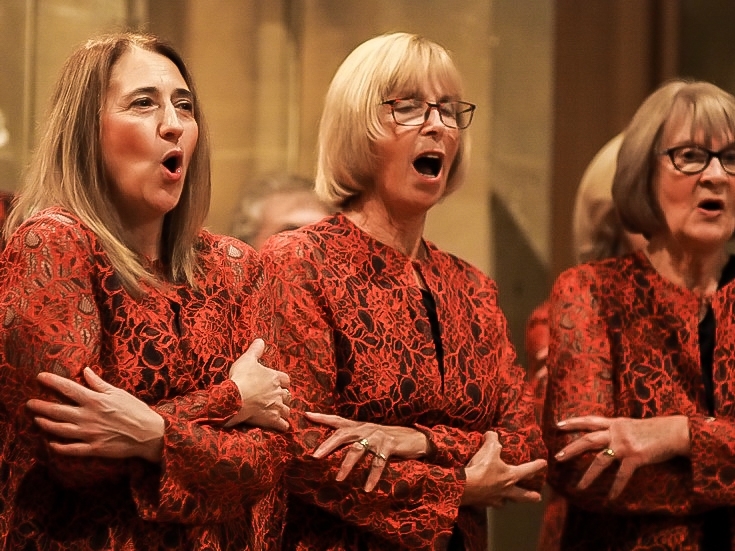 On Friday, 27 October 2017, at the Church of St Michael and All Angels, Underwood, ECMVC were joined by great friends, Sonara Singers in a concert organised in aid of the Progressive Supranuclear Palsy Association. 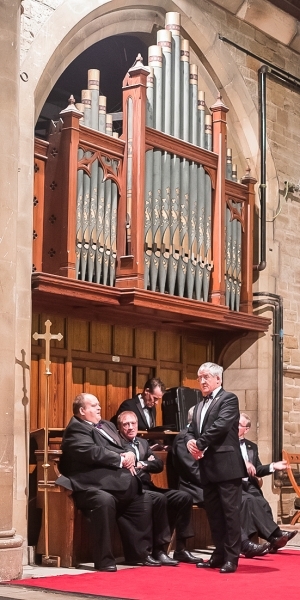 All profits were given to the association. 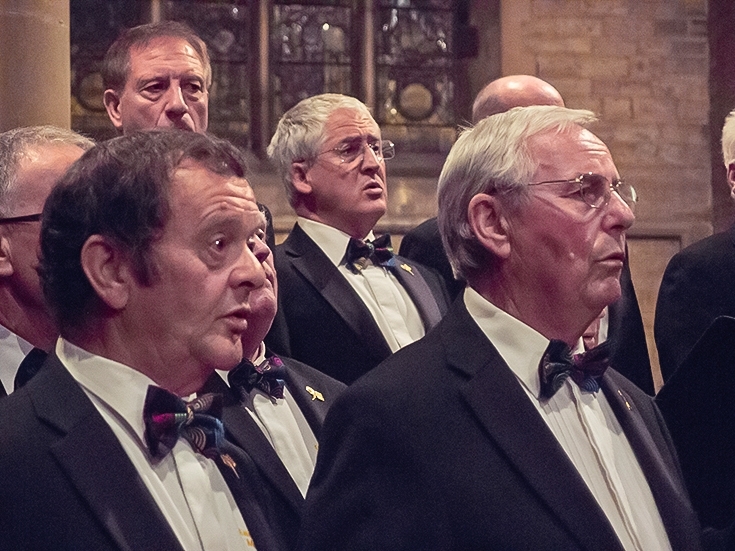 PSP is a progressive neurological condition caused by the premature loss of nerve cells in certain parts of the brain. 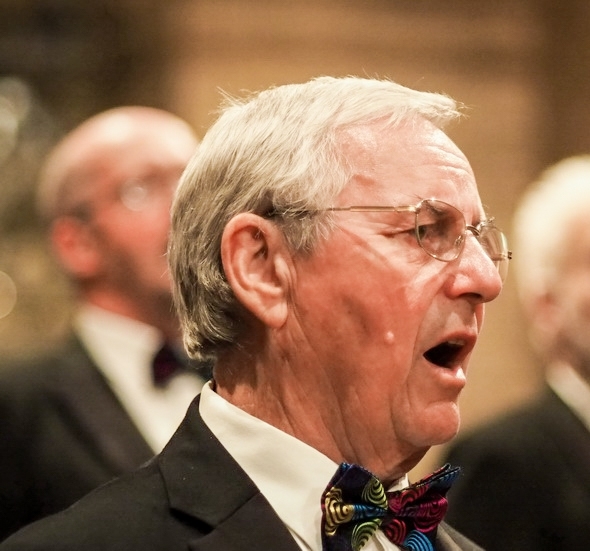 Over time, this leads to difficulties with balance, movement, vision, speech and swallowing. 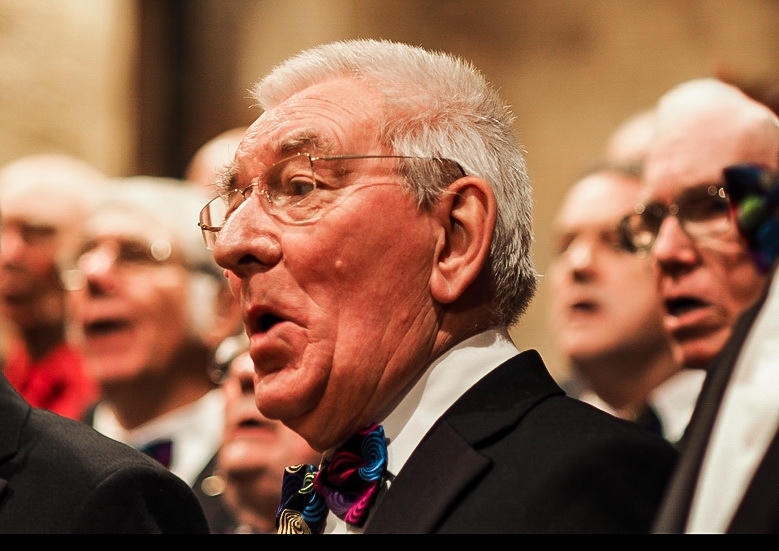 Symptoms can resemble Parkinson’s, Alzheimer’s, Stroke or Multiple System Atrophy, with the result that initial misdiagnosis is common. 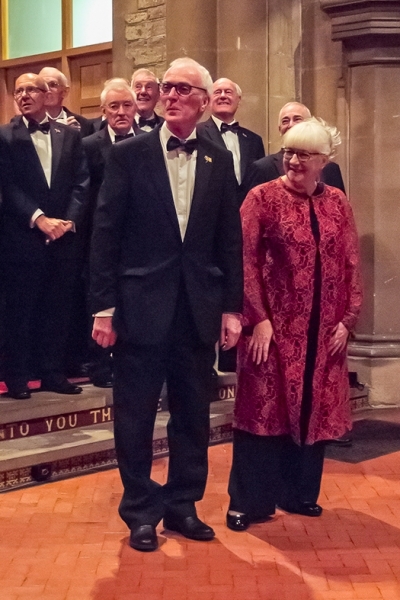 The PSP Association raises funds for much needed research into the condition. 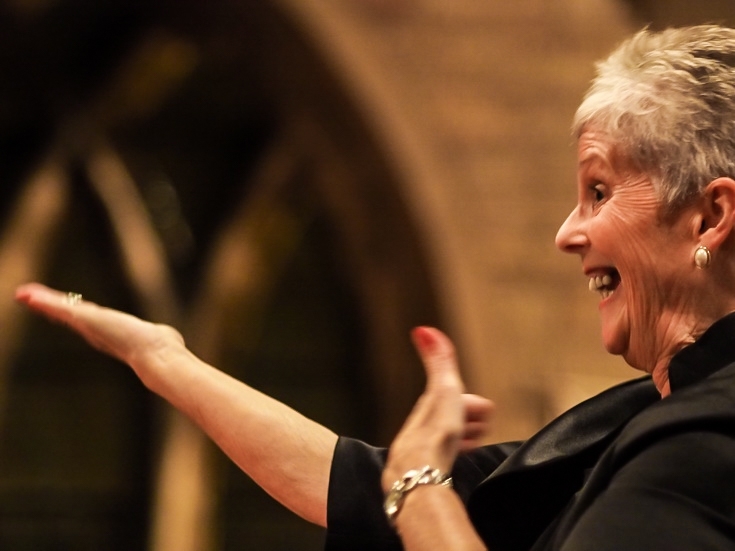 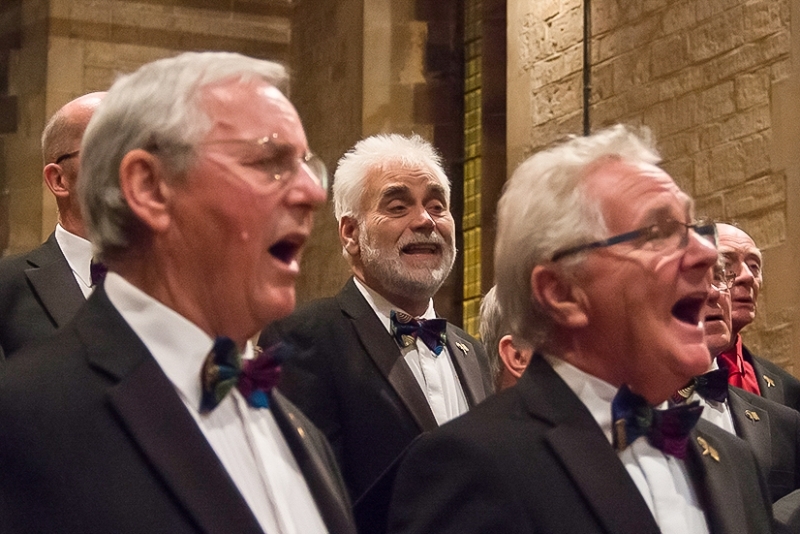 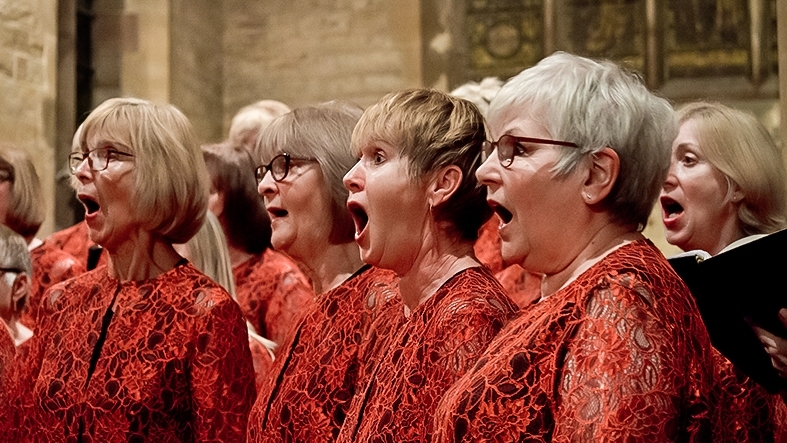 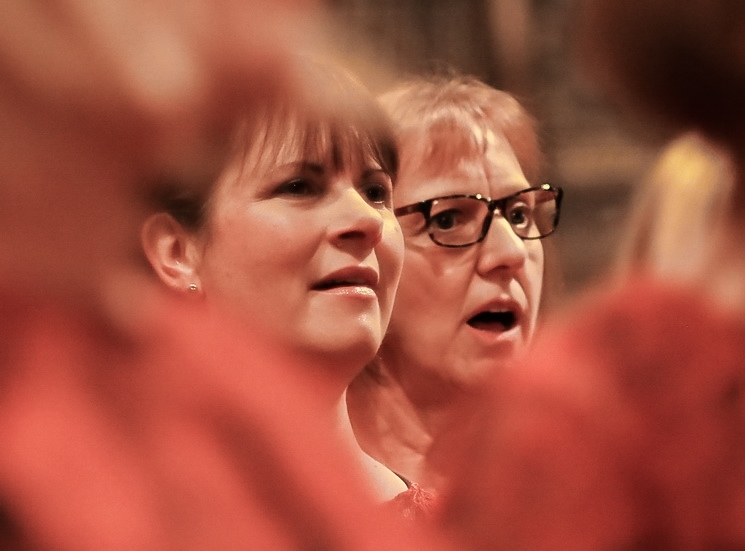 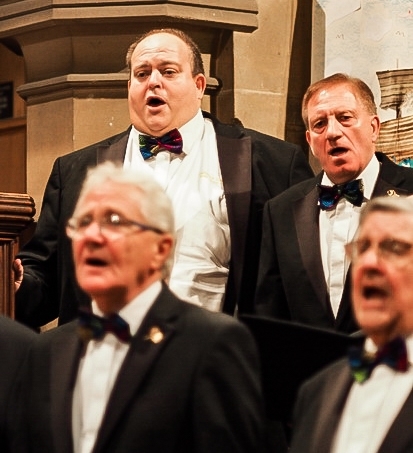 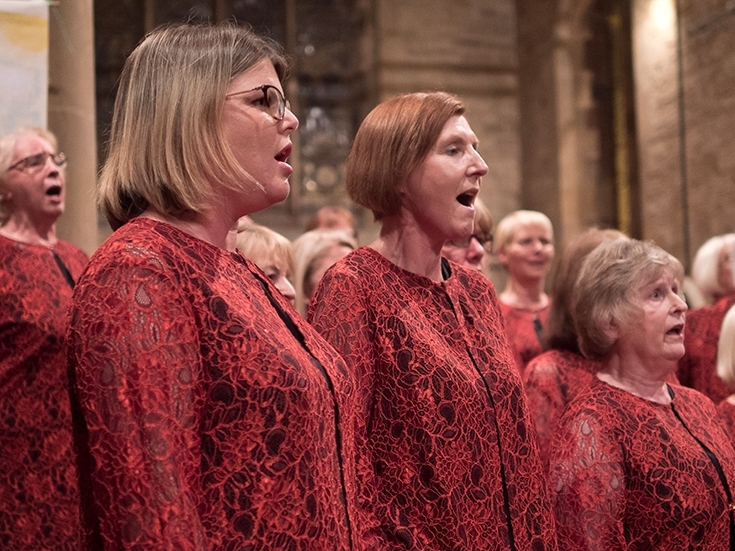 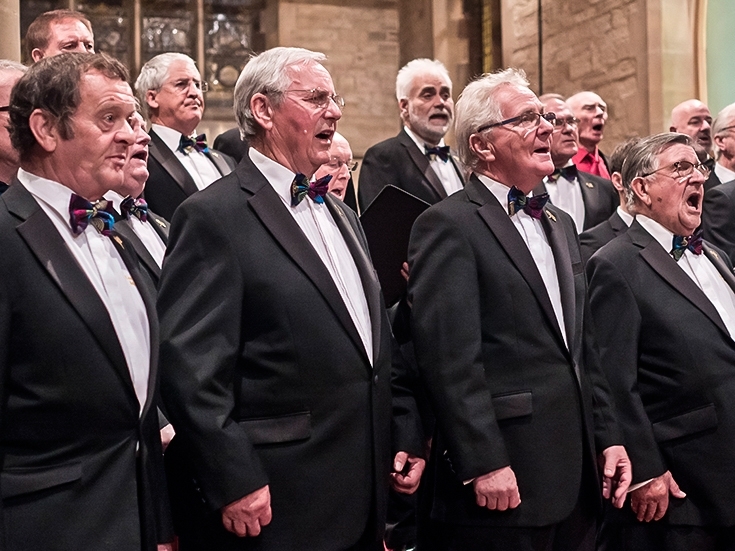 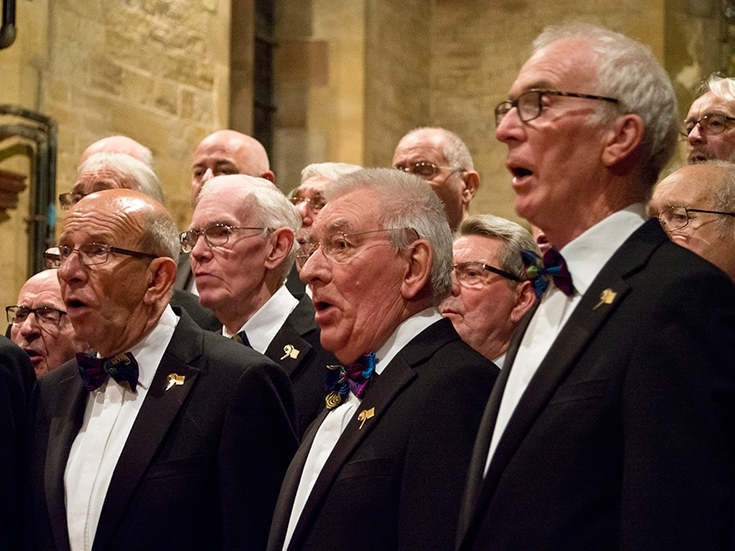 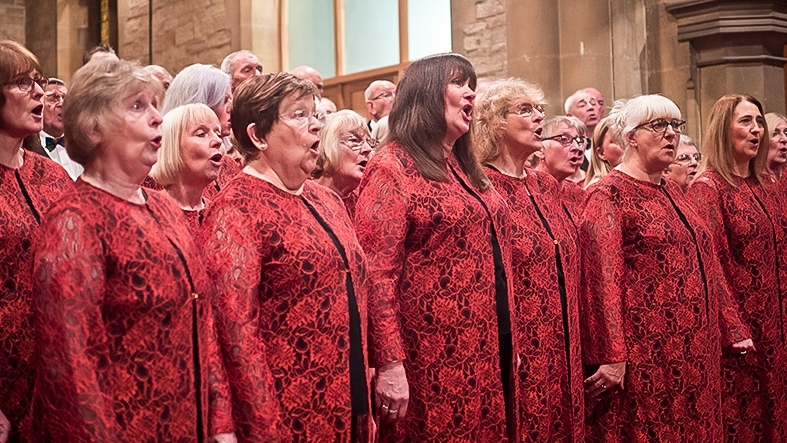 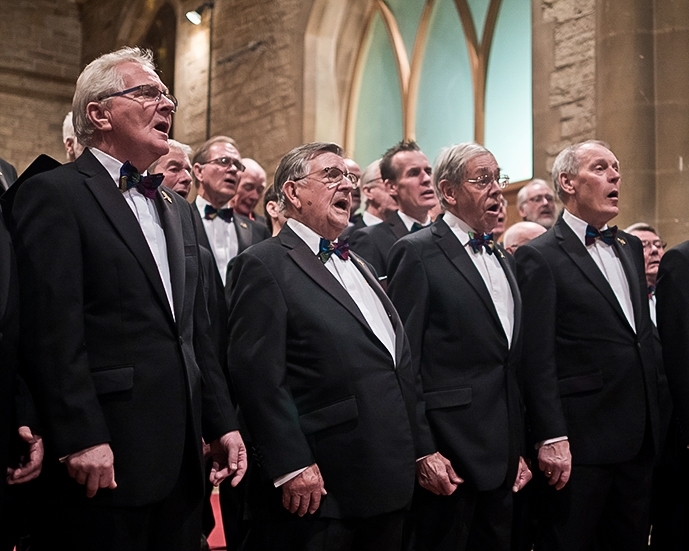 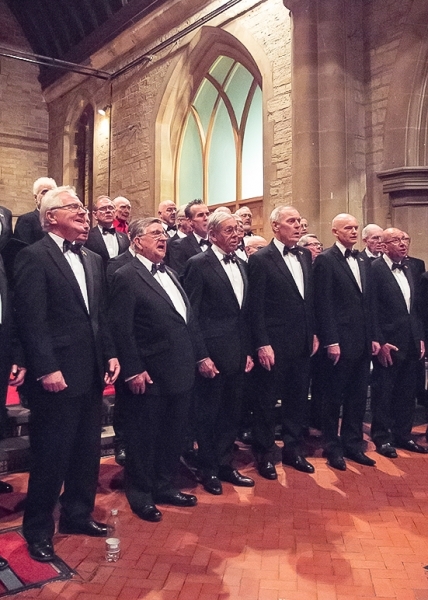 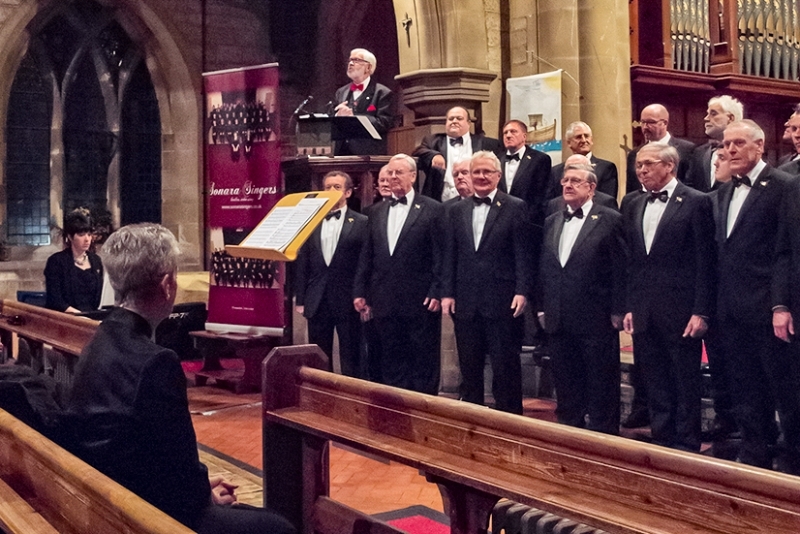 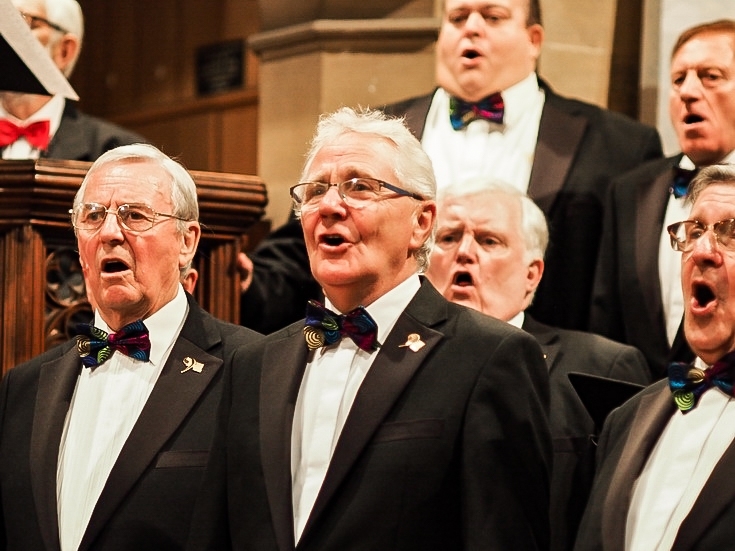 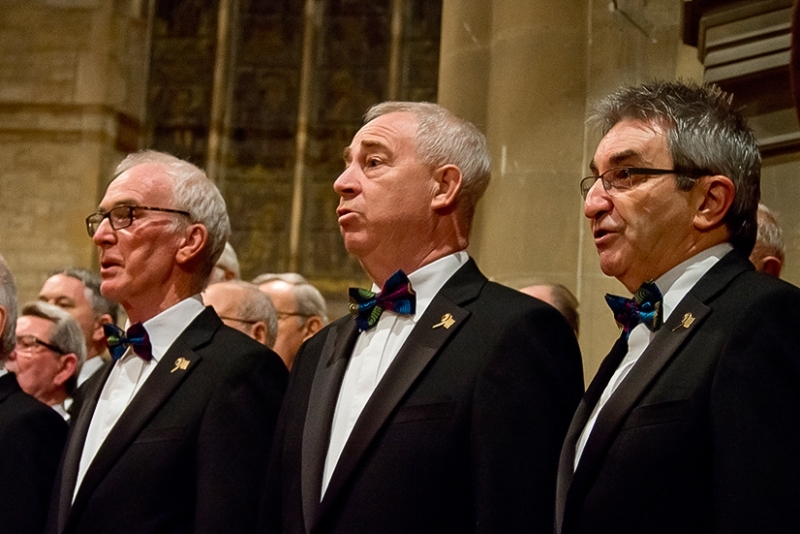 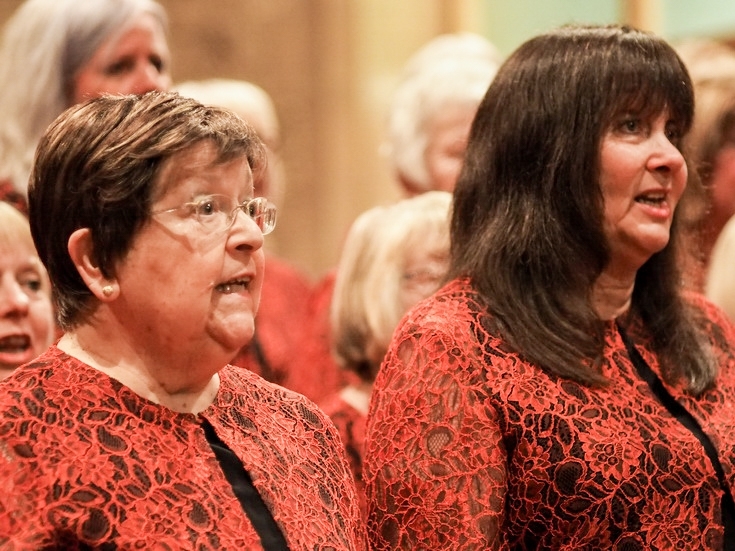 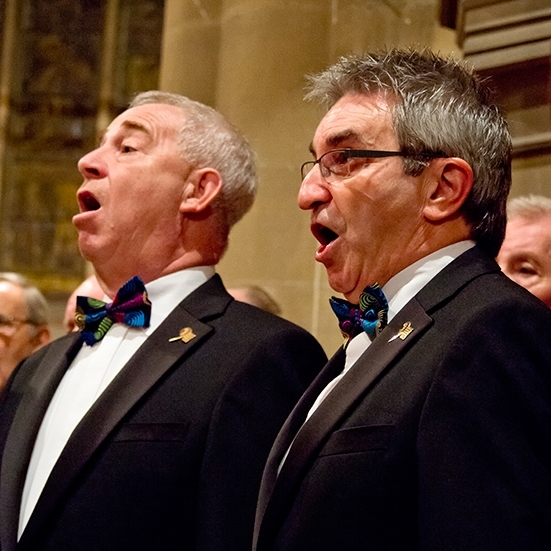 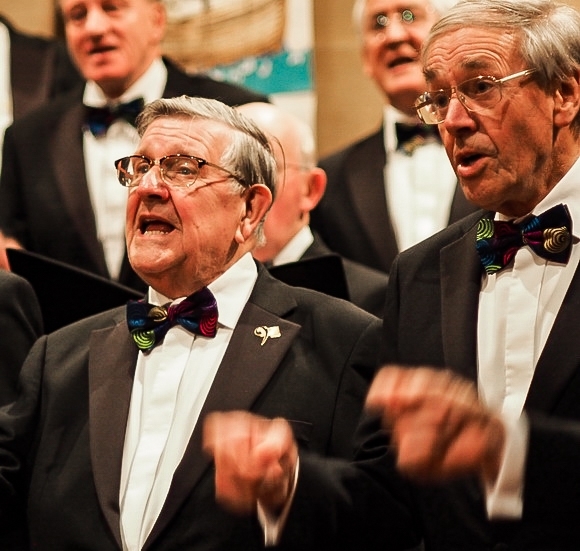 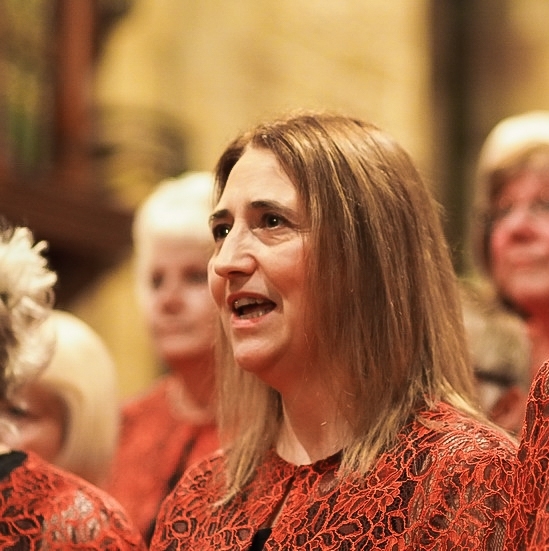 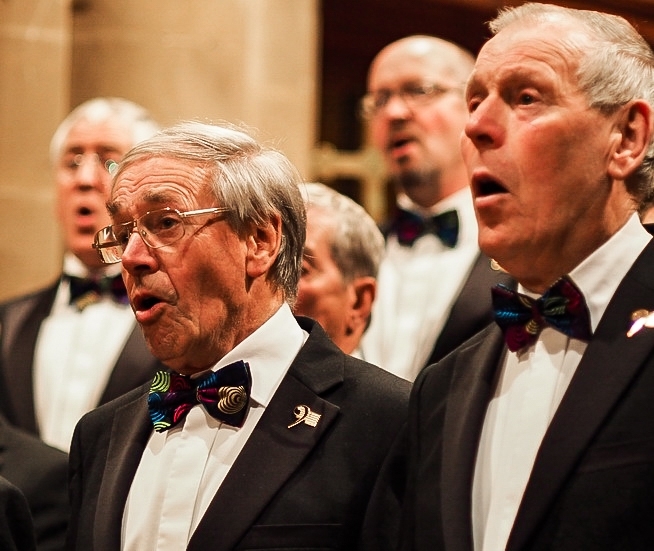 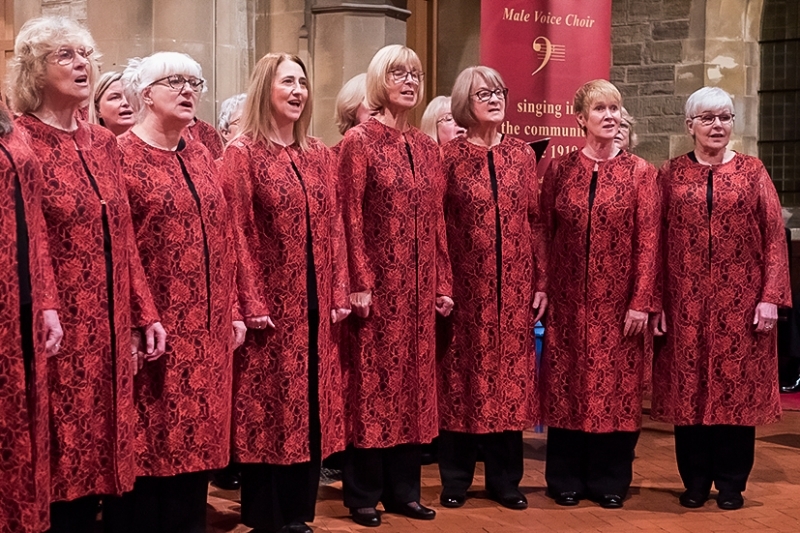 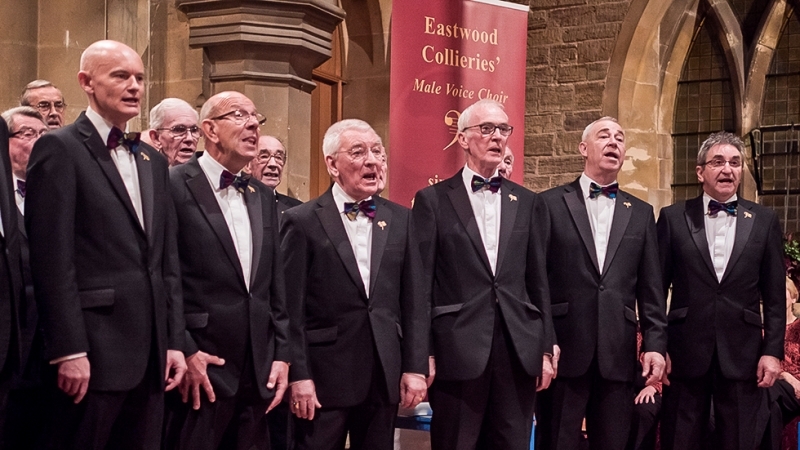 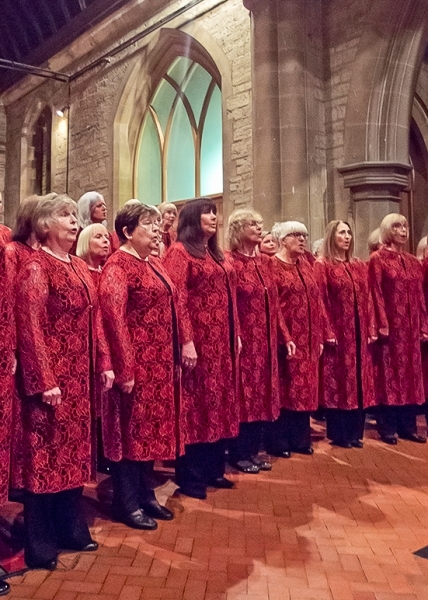 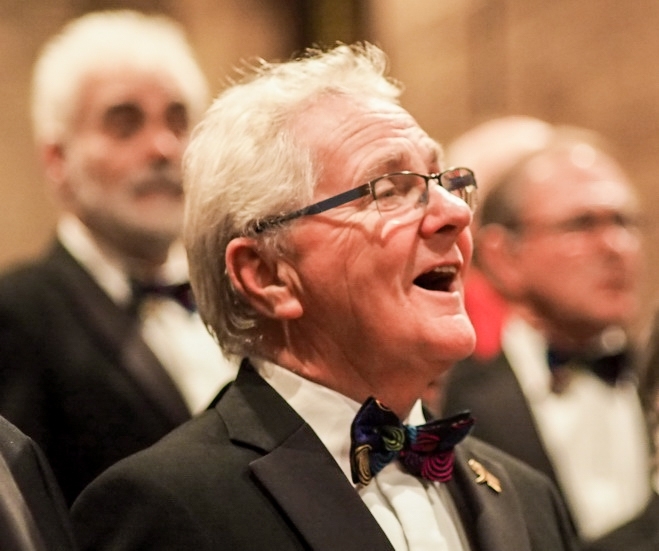 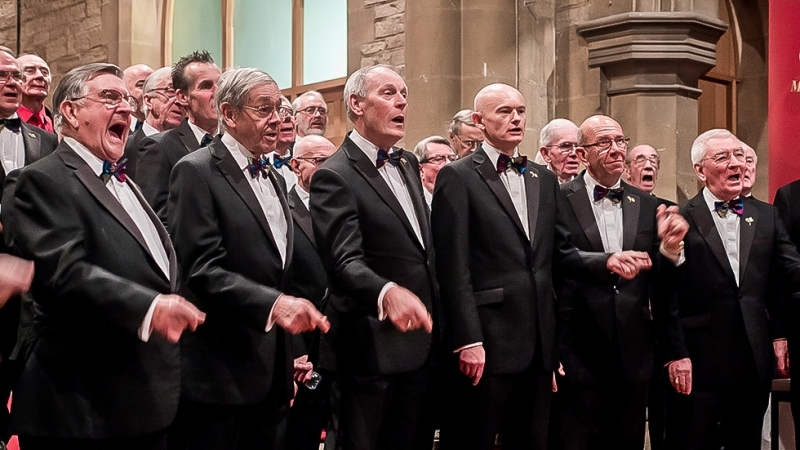 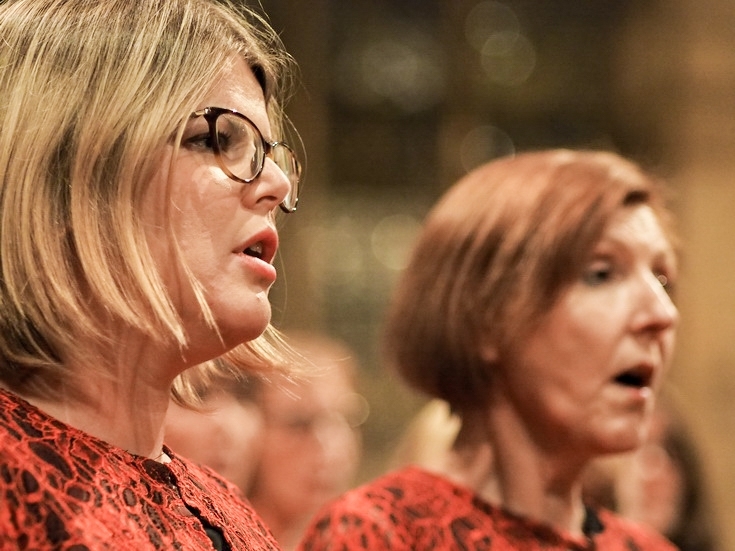 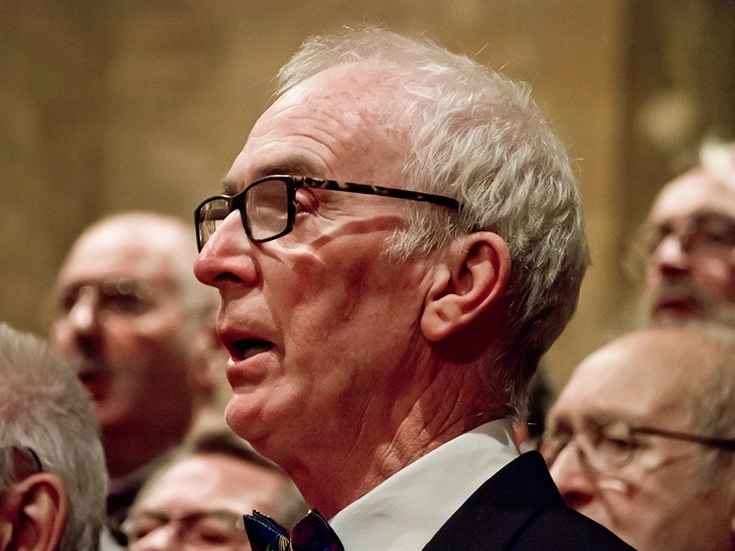 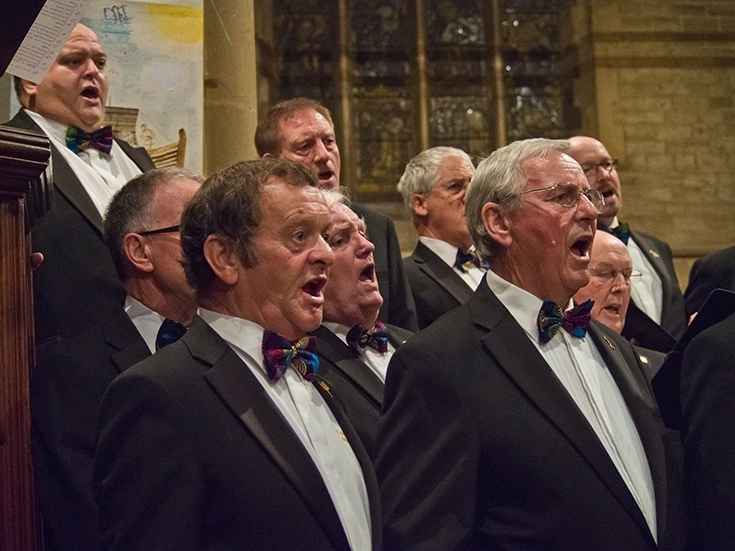 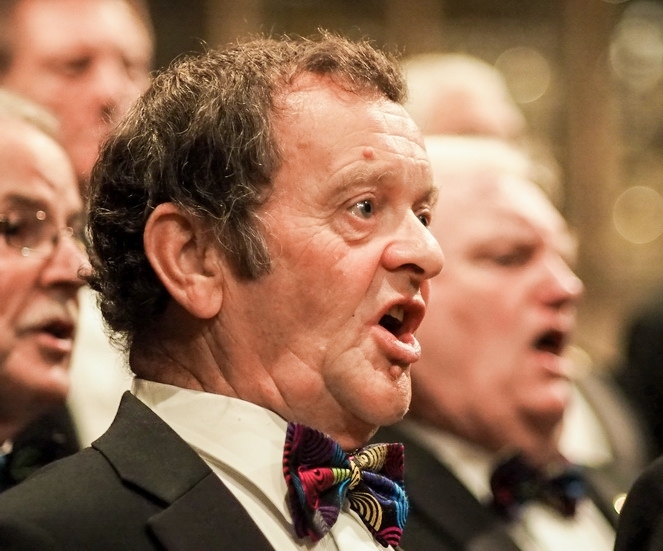 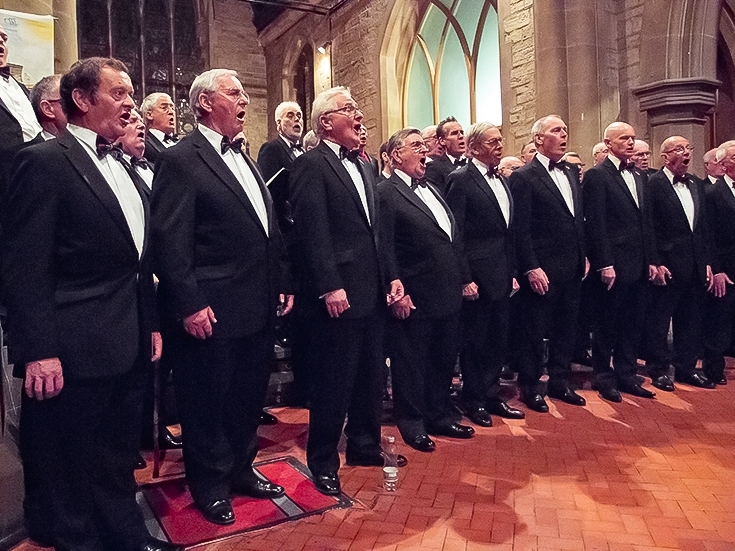 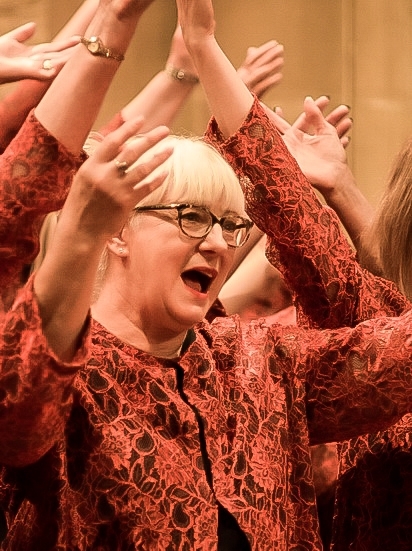 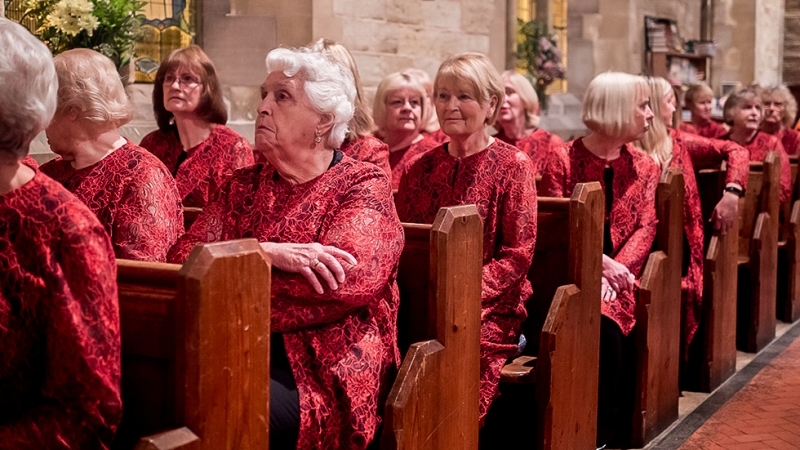 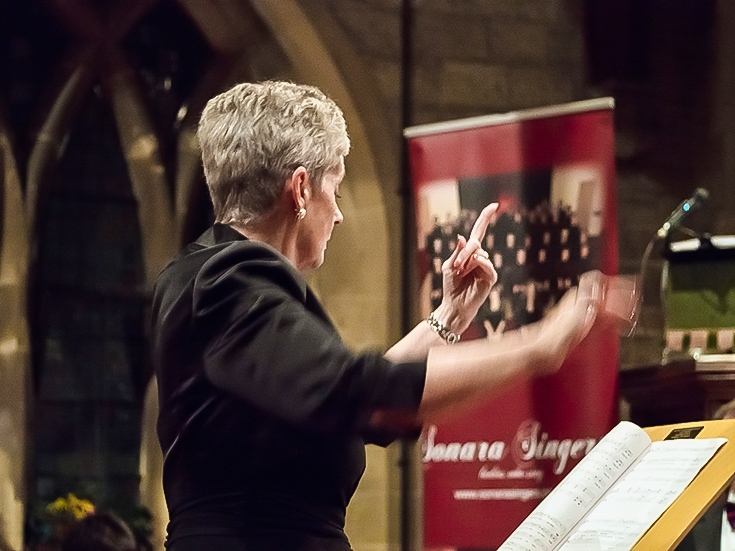 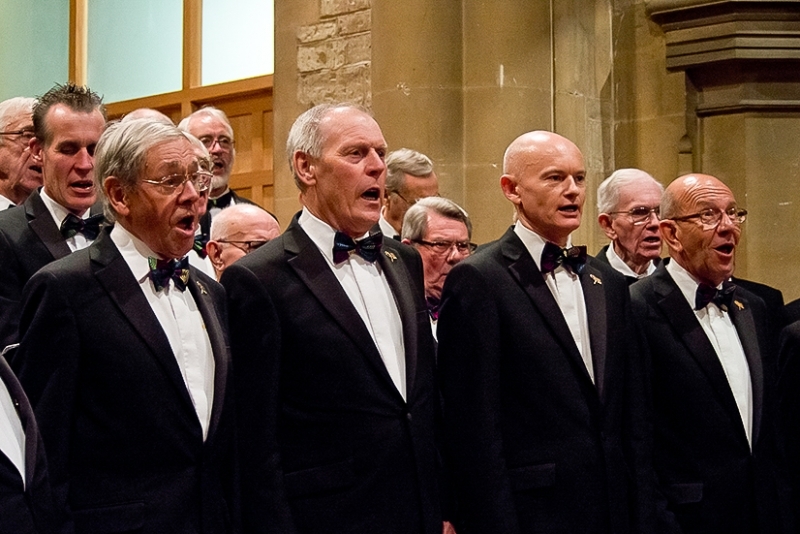 This spectacular concert of fabulous choral singing raised over £1,200 for the association – a fantastic result! 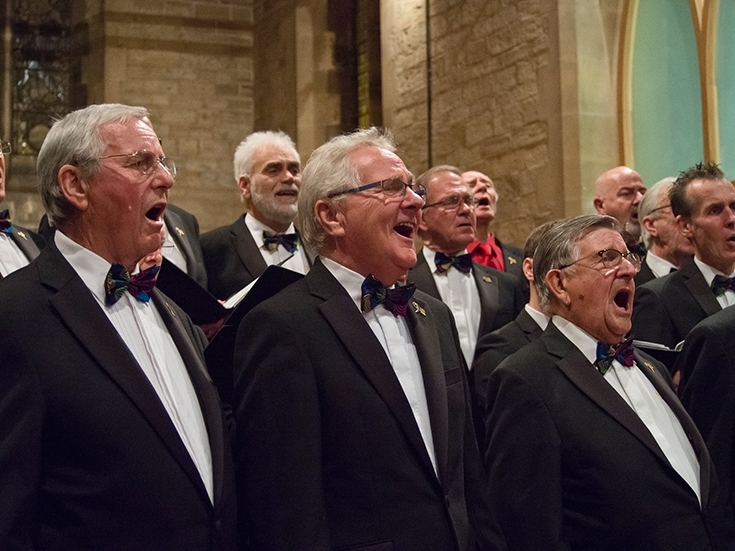 Read more details of this concert.